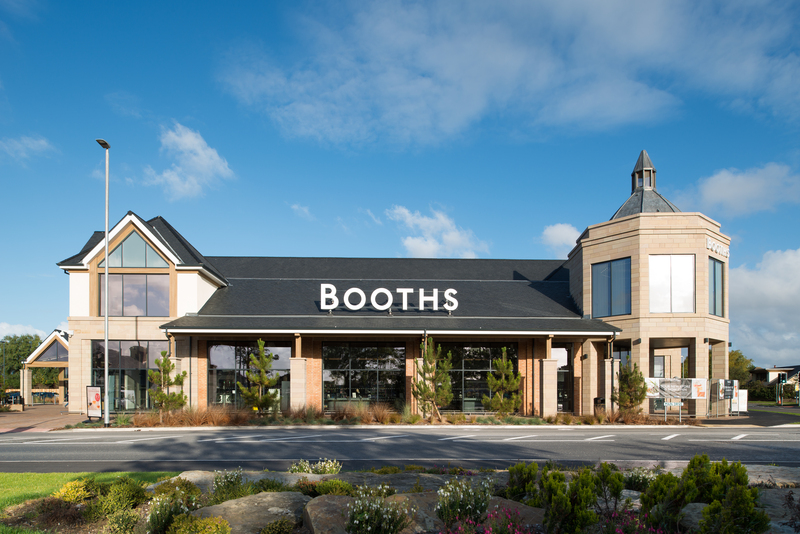 Welcome to your Booths St Annes store page! At our stores we like to support our communities in any way that we can. If you’d like to get in touch with us to see how we can help you, whether it’s using our café space out of hours, or a donation to your raffle please get in touch. You can find the store manager’s details, a contact email address and telephone number on the right if you’re viewing on desktop, or below if you’re on mobile.